Basic Day Trading Techniques ($125 US - includes all postage) . This book is all about professional day trading and shows the specific steps he takes each day to make the trades he does. He tells you how to set up your computer time frames, how to tell what the trend is, how to properly draw angles, how to determine support and resistance and many professional day trading secrets he has learned over 42 years as a professional trader. Topics covered include how to determine the trend on any chart and find the appropiate points to buy and sell and place stops. Mr.Jenkins shows reliable forecasting methods to trade with as well as revealing his revolutionary new secret the 'Jenkins Time Conversion Bar' which translates time into prices so you know the exact amount of a correction following any advance. There are numerous trade secrets revealed and tips on watching options and arbitrage programs to tell the direction of the market. This is a practical book whose objective is to teach you exactly how to trade step by step. If you can't trade and make money every day after reading this book and following the advice, then you will never be able to trade. If you have read any of the other fine books Mr.Jenkins has written, then you know the high quality this book represents and the value to you as an investor. The ideas in this book are priceless. Learn from a 42 year professional trading veteran. It will be a wise investment. This book is a 'step up' and more advanced from the Chart Reading and Geo Books (above) and is more recent. Known to many as Michael S. Jenkins’ greatest book “The Secret Science of the Stock Market” is a 'must have'. 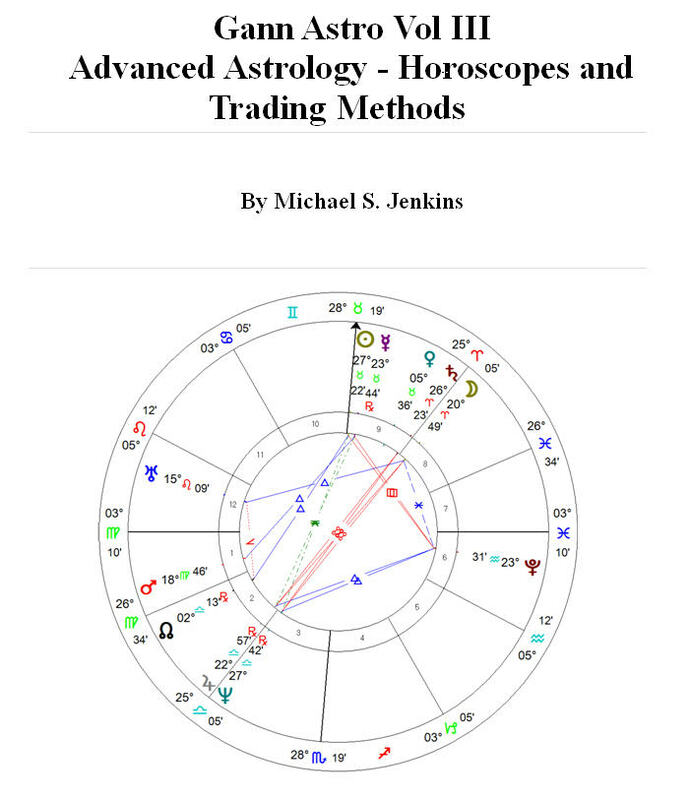 In this book Mr. Jenkins gives a start to finish ‘scientific’ examination of time and price forecasting techniques starting with basic line vectors and advances the concepts to circles, squares, triangles, logarithms, music structure and ratio analysis. These concepts are developed into a comprehensive method that allows you to forecast any market with great accuracy. Mr. Jenkins demonstrates how a few simple calculations would have predicted many of the greatest stock market swings of the past several decades with accuracy down to the day and price targets within one point on the market averages. This new book advances the work started in his other books and course but goes much further revealing little known secret methods only a very small handful of professionals know and in many cases he reveals proprietary techniques never before revealed to the public at any price. The chapter on the Gann Square of Nine is much more complete than 90% of courses available selling for hundreds to thousands of dollars more. This chapter alone is worth several times the cost of the book but the secret ratio analysis at the end of the book will truly change your trading habits forever. When you finish this book there is little left to learn about advanced trading and forecasting techniques with the rare exception of astrological methods, which are not covered in this work. This book goes from beginning concepts to the most advanced so anyone can greatly benefit from reading it. All concepts are demonstrated with actual chart histories. It is not, however, for the casual investor who does not want to take the time to calculate a simple square root on a hand held calculator. If you liked the previous books, then this one will easily surpass your expectations. Below are just a few examples of the powerful techniques you will learn from reading this book. Click here Secret Science.pdf to see detailed projection techniques in the book.